Is there something udderly wrong with your goat’s bag? You might be looking for a mastitis treatment! Mastitis is a fairly common condition and problem when you’re raising goats. Does start lactating when they are well into pregnancy and their milk typically comes in after kidding. This is completely normal in lactating mammals. I’ll give you some ways to tell if you are dealing with mastitis in goats. 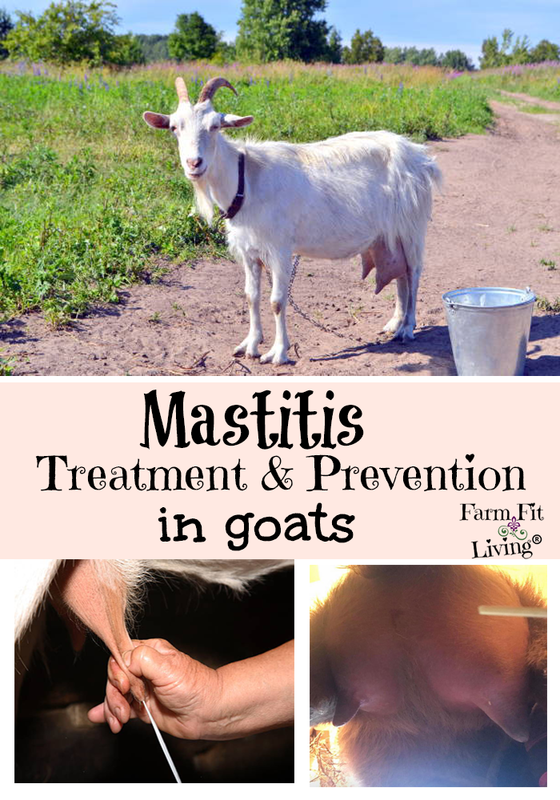 You’ll get information on how to prevent mastitis in goats. 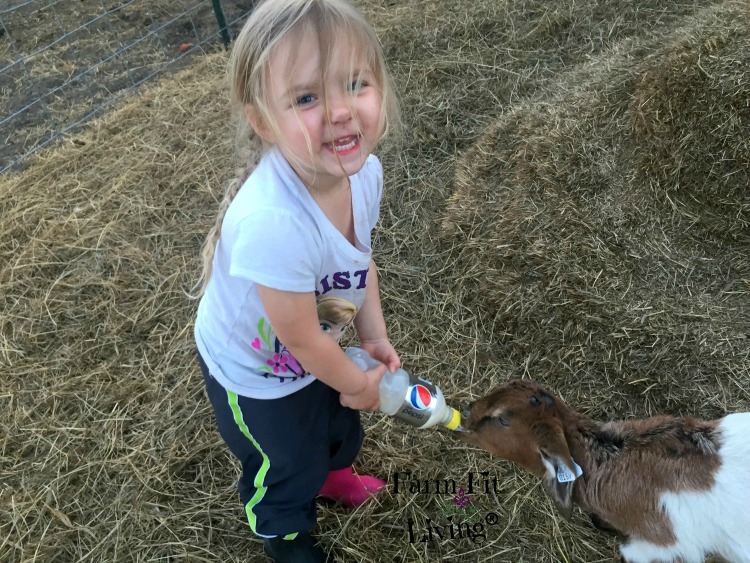 Finally, I’ll give you the mastitis treatment protocol I use whenever one of my goats gets mastitis. Simply put, mastitis is an inflammation of the mammary gland. In goats, this is the udder. A chemical and physical reaction in milk production is the underlying cause, causing an infection. The type of infectious organism that causes mastitis is essentially the same type as you would see in a cow. I grew up raising beef cows and had a few cows we had to treat with mastitis. Dairy cows are typically more prone since they are heavier milkers. Dairy goats are the same way. Both physical and chemical properties are involved in the creation of the mammary system becoming inoperable. This results in an “udderly” painful experience for your goat. Did you see what I did there? But, honestly, not every udder problem is actually mastitis. It could be something else. Let’s check out the symptoms! What Does Mastitis Look Like? The very first signs is that your goat might not be feeling like herself. Her kid will seem really hungry but she doesn’t seem to be feeding it. Here are some things to check for for a first thought of mastitis. Fever above 105 degrees F.
Again, these are very first symptoms that it COULD BE mastitis. If you see these signs, you’ll probably need to start thinking about doing a more physical check. If your goat passes all of these, move on to round #2 of symptoms. 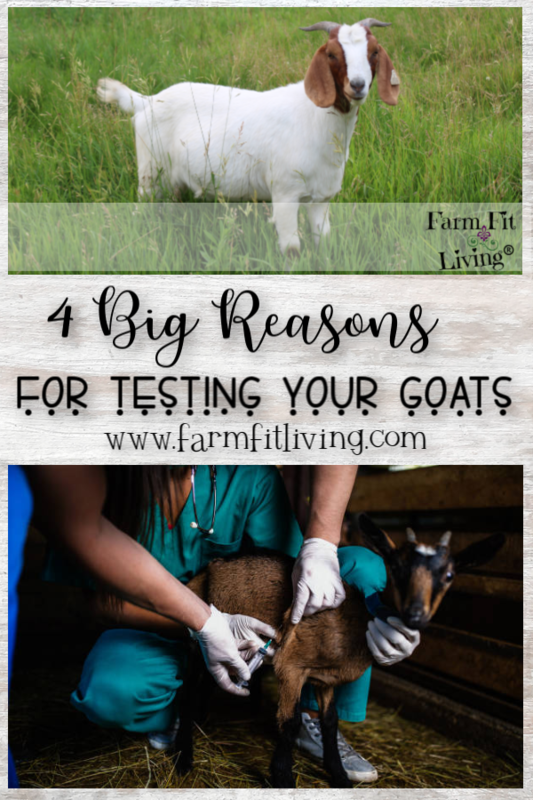 Again, the above symptoms are the same for several different conditions that goats can get so you need more symptoms to know whether your goat has mastitis or not. Mammary gland is hard, swollen or reddish in color. Udder is very hot and sensitive to the touch. Milk is watery, yellow in color, clotted and flaky. And if you still aren’t sure, there’s some testing you could do as well for a more accurate diagnosis. Are You Sure It’s Mastitis? The symptoms above are for the obvious symptoms of mastitis. Did you know that there can be no clinical symptoms of mastitis but they could still have it? Mastitis can begin way before you notice the swelling and the fever. The best treatment is to just let the udder dry up. This can take a while and is very painful. 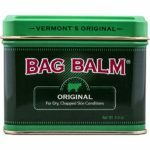 I like to apply a soothing udder cream such as Bag Balm and a hot compress several times per day to the udder. 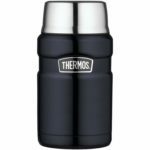 I just keep heated water in a thermos and use a soft wash cloth, holding it onto the udder. That helps with the pain a lot. Here’s a Mint cream that works well. Also, gently milking the doe will help to relieve the pressure in the udder. The milk will need to be disposed of properly to help prevent the same infection in other does. As far as the babies go, they shouldn’t be drinking infected milk. So, most experts will suggest that you remove the babies and bottle feed them. What About Meds for Mastitis Treatment? As far as meds go, an immune booster serum such as Bovi Sera is really effective in keeping your doe healthy during the process. The dose is 10 cc injected under the skin of the neck for two days in a row. My next best advice is to talk to your vet about antibiotic treatment. There’s over the counter antibiotics you can purchase that are just for mastitis, such as ToDay. Since the source of the infection is walled off into two parts away from the rest of the doe’s body, it’s really difficult to kill with any other antibiotics. This doesn’t mean that an injection should be given into the udder. I always stick with main injection sites – which does NOT include the udder. 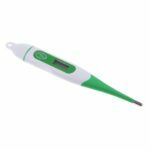 There are intramammary medicines that are infused into the teat…not the same as an injection. Very important to keep in mind when looking for information about giving an injection. So, keeping the doe clean and healthy as well as consistent care is the ultimate best mastitis treatment. Better Yet…Let’s Try to Prevent It! 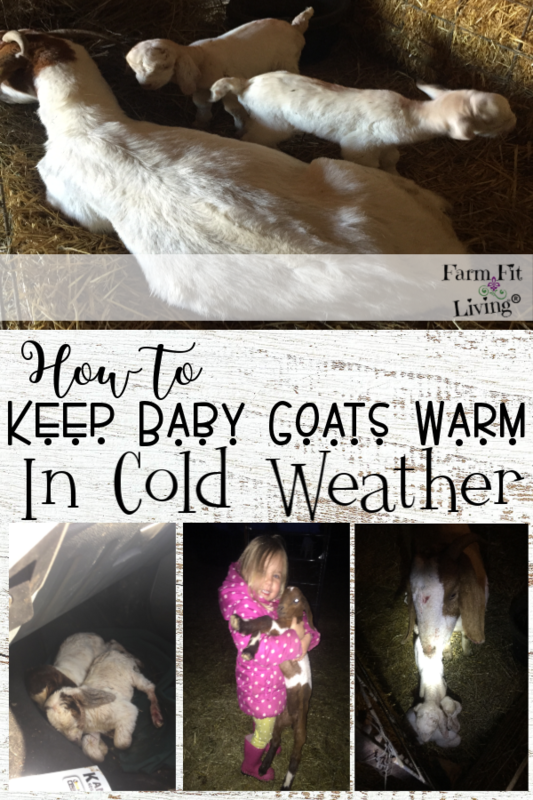 It’s always best to be proactive to try to prevent any condition from happening in your goat herd. Here are some ways you can “try” to prevent Mastitis from occuring. Prevent your herd from being exposed to infections. Treat wounds & abscesses properly. Get rid of your chronic problem goats. Purchase animals from a breeder you trust. Test animals for certain diseases and conditions. 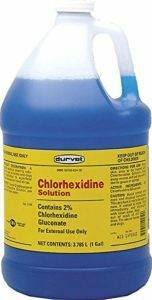 This is the awesome disinfectant I use in my barns and pens. Once you have an animal get mastitis, please understand that they could get it again. But also other lactating animals could as well. Besides the prevention and treatment methods above, it’s simply just best to cull any problem does for your own sanity. 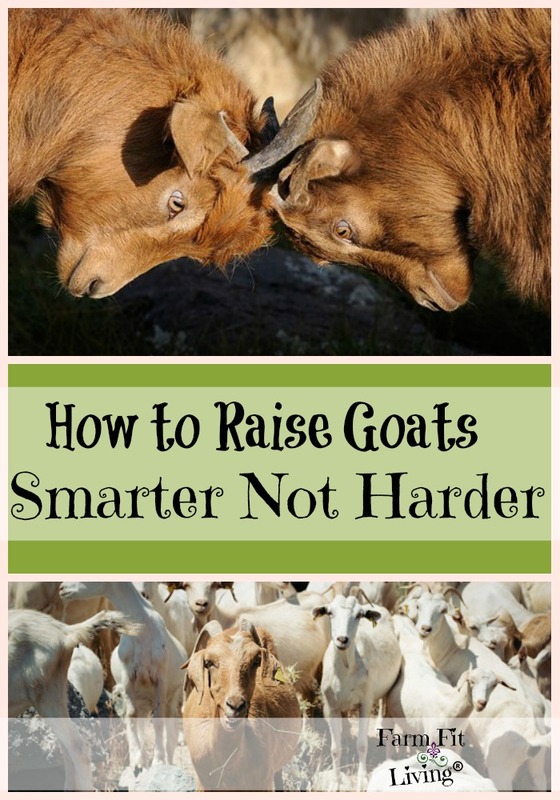 Raising goats doesn’t have to be hard! Simplify your herd and your life by keeping it clean and manageable. As always, please consult a veterinarian. Either online, local or university, there are plenty of good vets out there ready to help their patients!